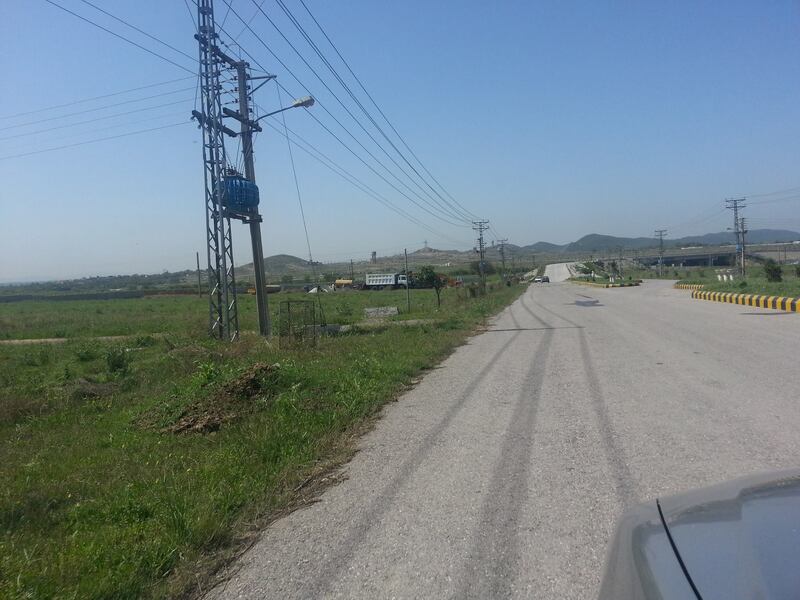 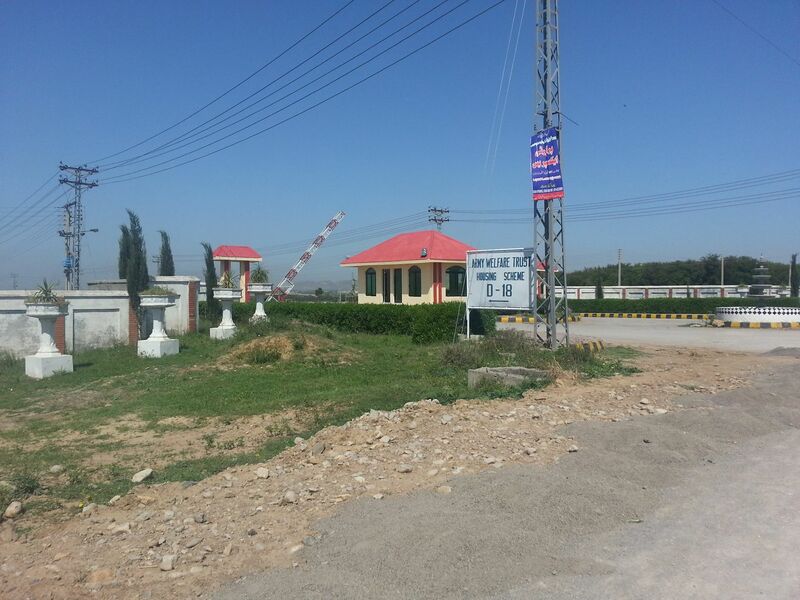 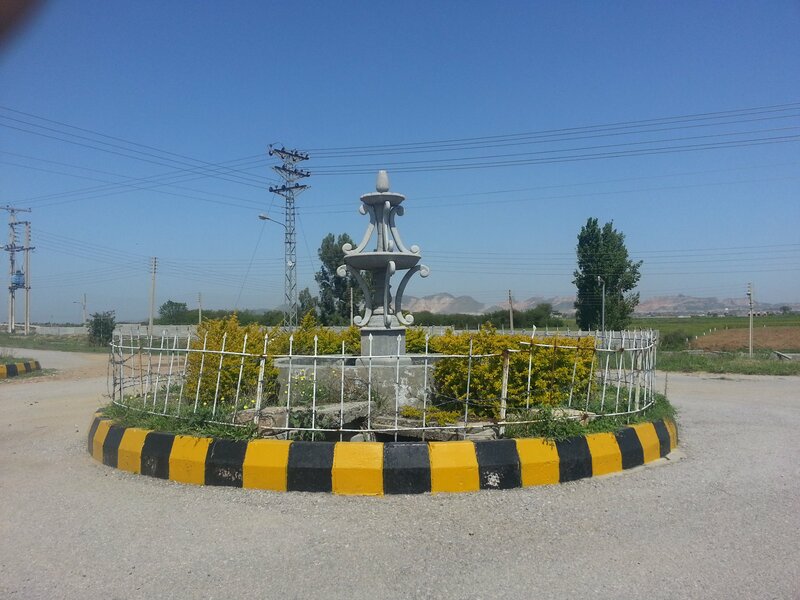 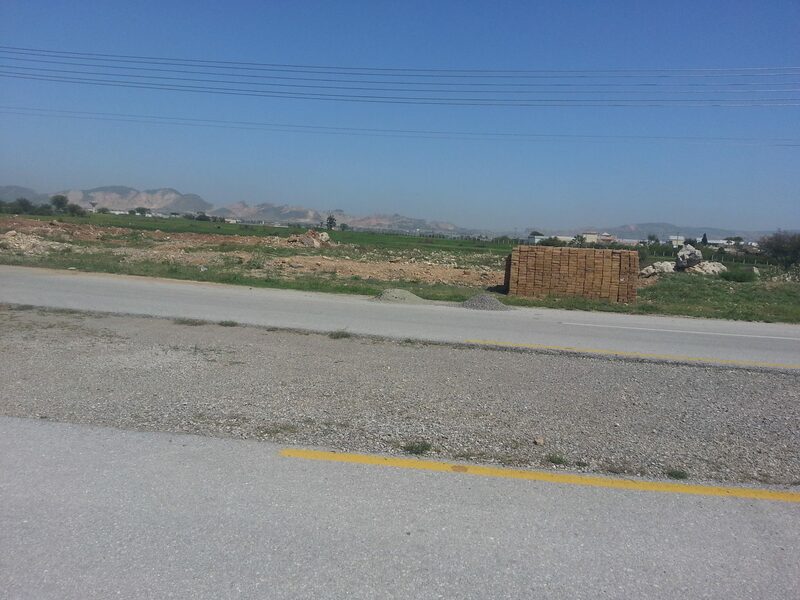 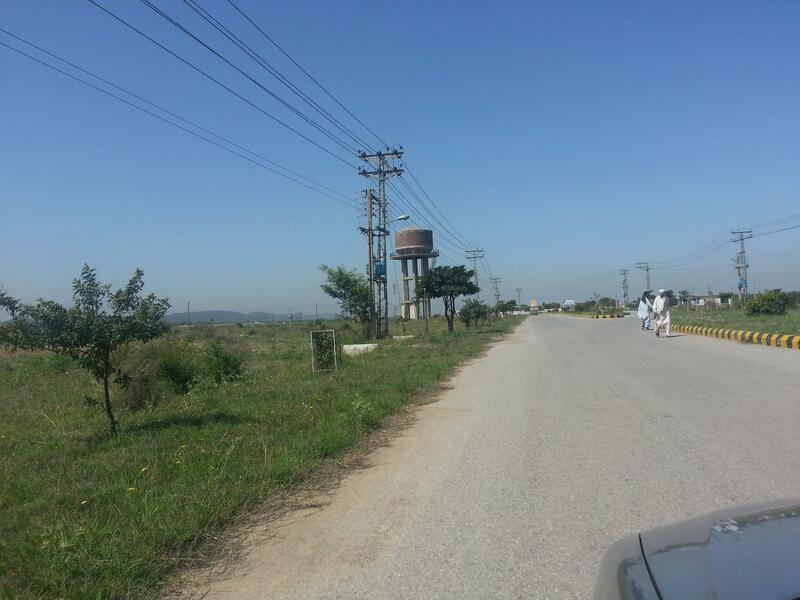 We have a good location level plot available for sale in H Block, Army Welfare Trust Housing Scheme Islamabad. 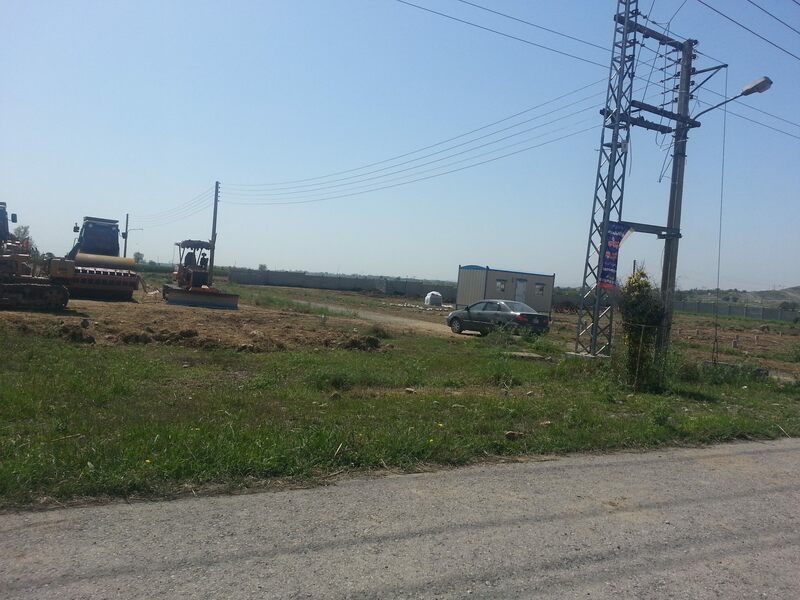 The plot size is 10 marla, and it lies in a fully developed block where possessions are available. 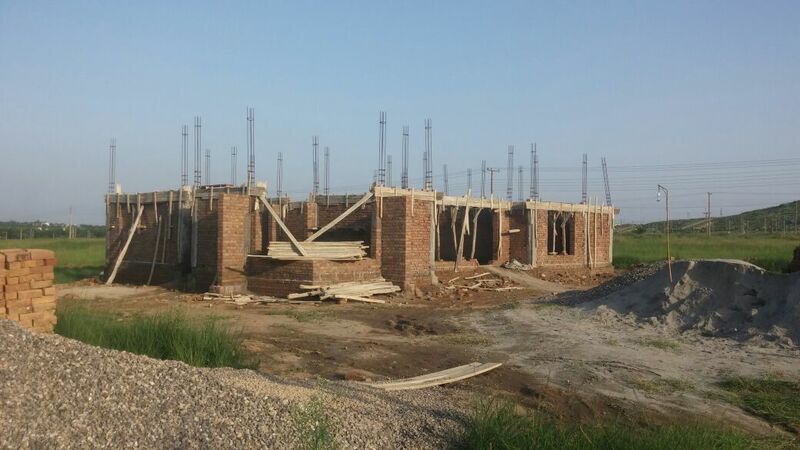 H Block is one of the few level blocks, which are ideal for construction of your house. 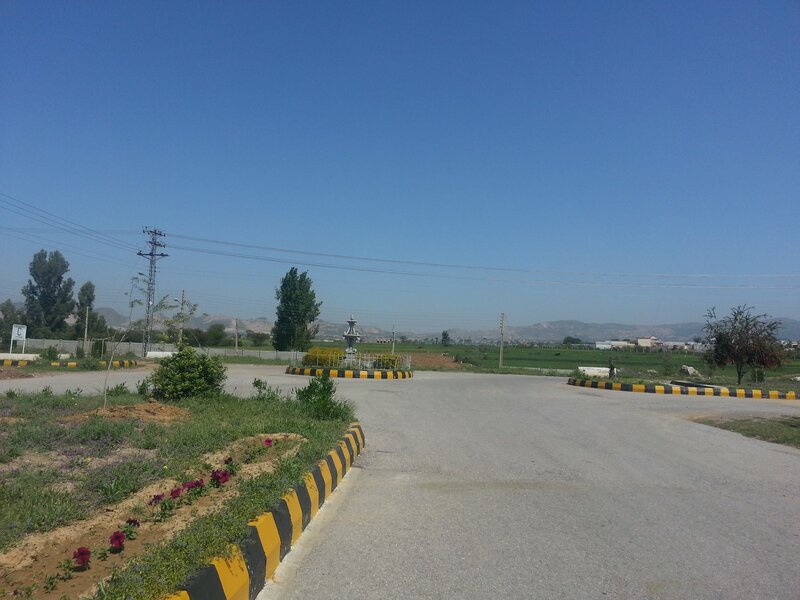 AWT is one of the best housing schemes in Islamabad today for investment. 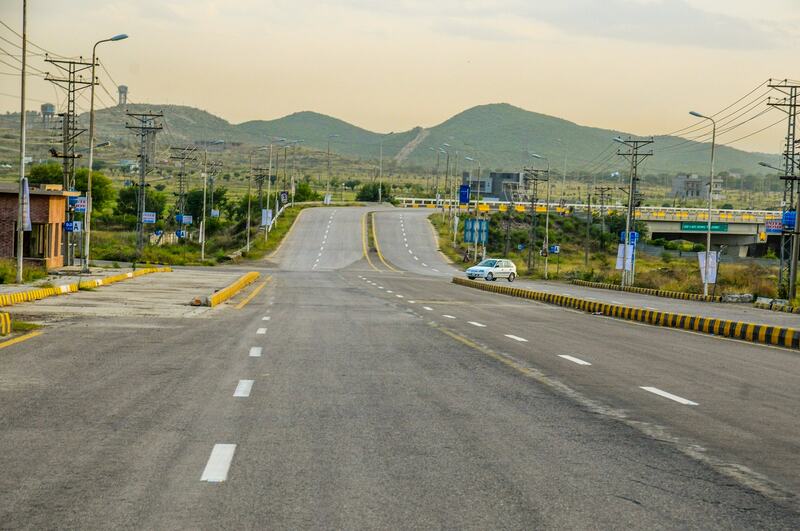 It has direct access through motorway interchange, and CPEC link road is passing close by. 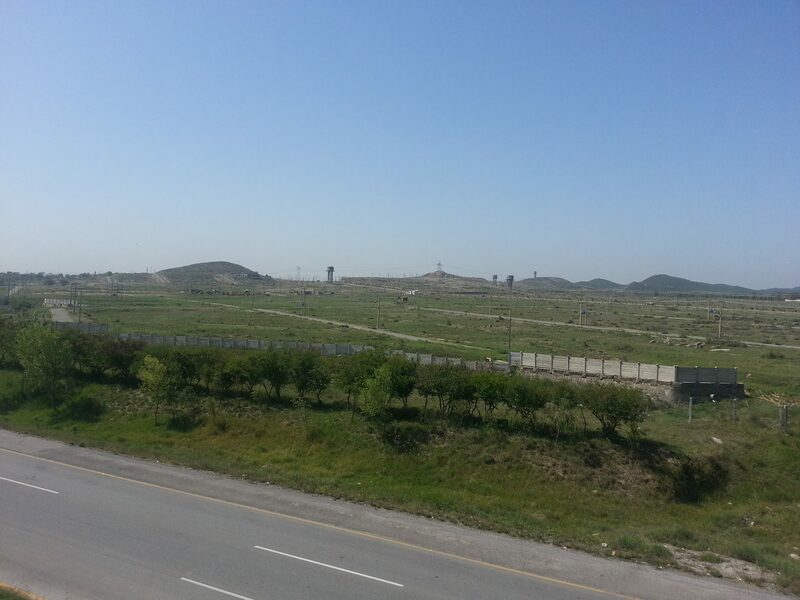 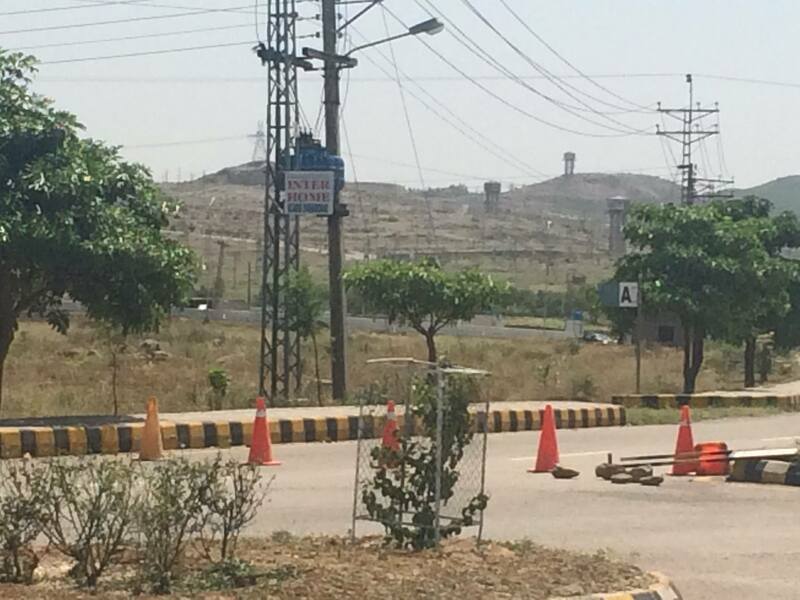 New Islamabad Airport is also close to the society, so it is one the best locations for residence in Islamabad. 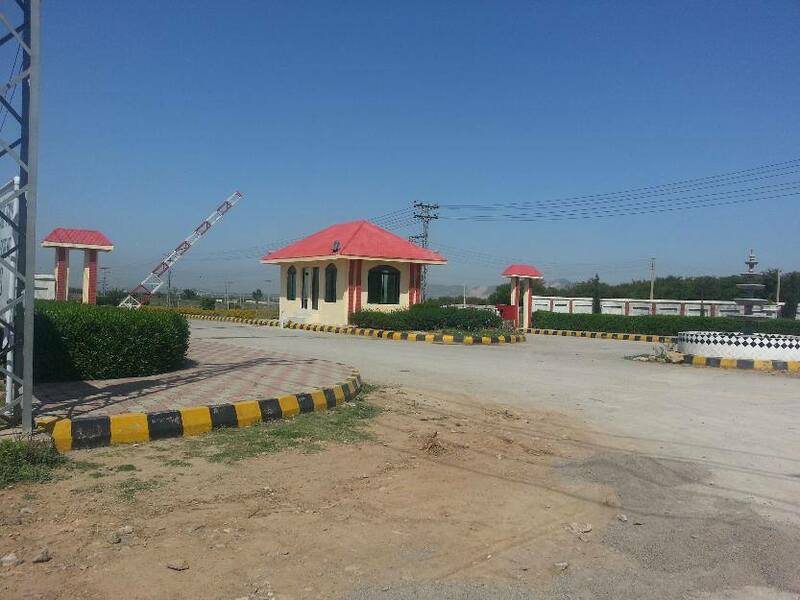 We have plot available in 310 series at H block, and price demand is just 27 lacs.